I made it with candy. I put a Christmas tree. I put a window. 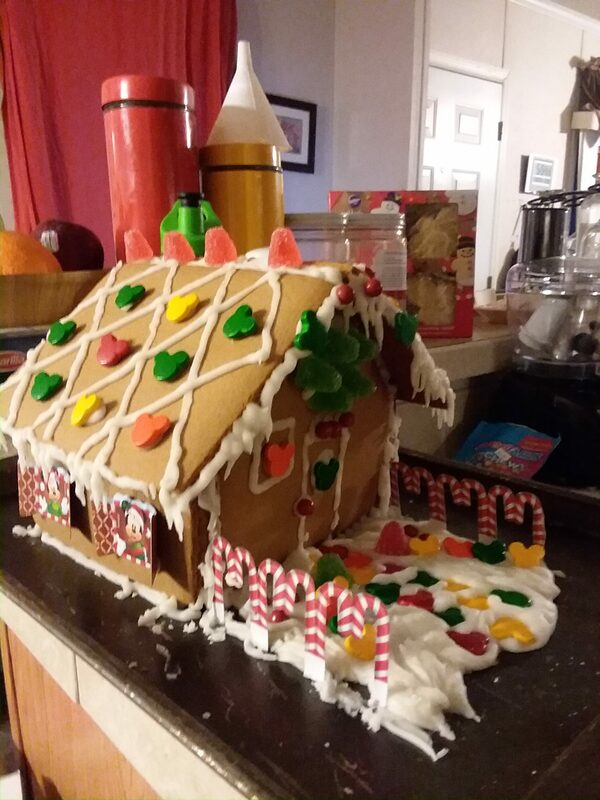 I put candy on the roof, and I really love it! That’s how I made it.